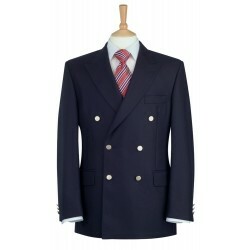 Brook Taverner is Europe’s largest and most successful stock supplier of corporate clothing. We have a passion for fabrics and tailoring which is matched by an obsession for detail and garment performance. We balance our heritage, quality and craftsmanship with innovation and progress to consistently bring to the market the very best in corporate clothing.